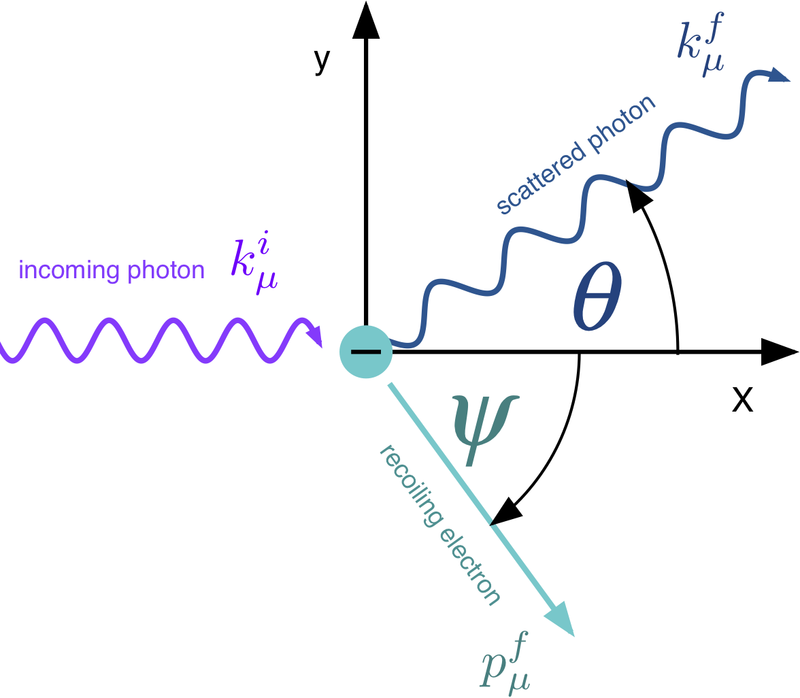 Compton scattering is the inelastic scattering of a photon by a quasi-free charged particle, usually an electron. It results in a decrease in energy (increase in wavelength) of the photon (which may be an X-ray or gamma ray photon), called the Compton effect. Part of the energy of the photon is transferred to the recoiling electron. 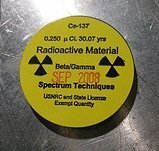 In this post we present the gamma spectra of some artificial radioisotopes. 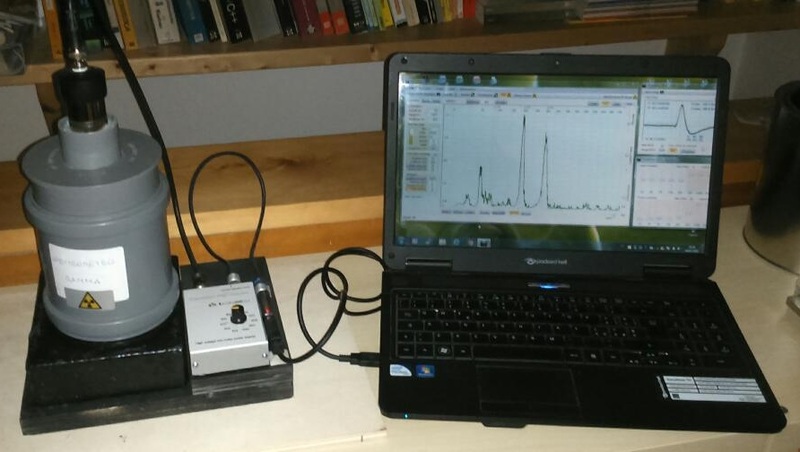 For the measurements a DIY apparatus has been used : it is described in the following post: DIY Gamma Spectrometry. 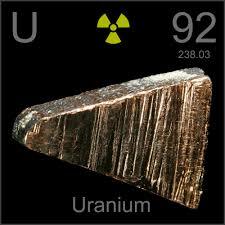 Uranium is a chemical element with symbol U and atomic number 92. It is a silvery-white metal in the actinide series of the periodic table. A uranium atom has 92 protons and 92 electrons, of which 6 are valence electrons. 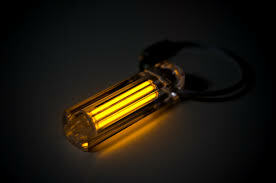 Uranium is weakly radioactive because all its isotopes are unstable (with half-lives of the 6 naturally known isotopes, uranium-233 to uranium-238, varying between 69 years and 4.5 billion years). Gamma-ray spectroscopy is the quantitative study of the energy spectra of gamma-ray sources, in such as the nuclear industry, geochemical investigation, and astrophysics. 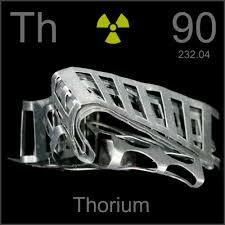 Most radioactive sources produce gamma rays, which are of various energies and intensities. When these emissions are detected and analyzed with a spectroscopy system, a gamma-ray energy spectrum can be produced. The aim of this project is to detect the muon decay events and to measure the muon mean lifetime. 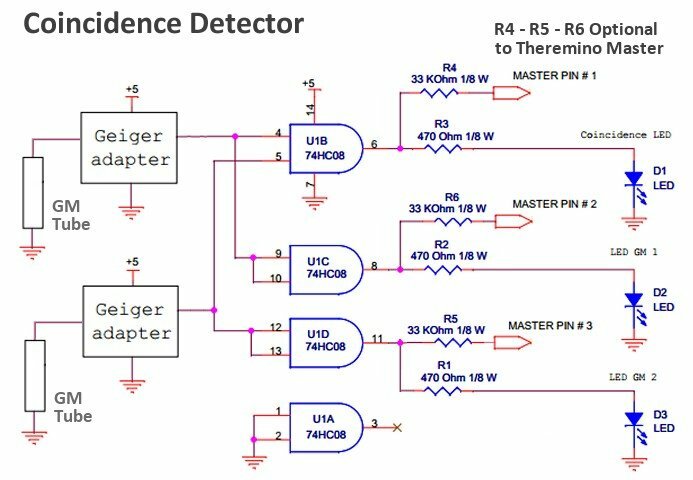 For this purpose we will use the scintillation detector described in the following post : Scintillation Detector for Cosmic Muons. 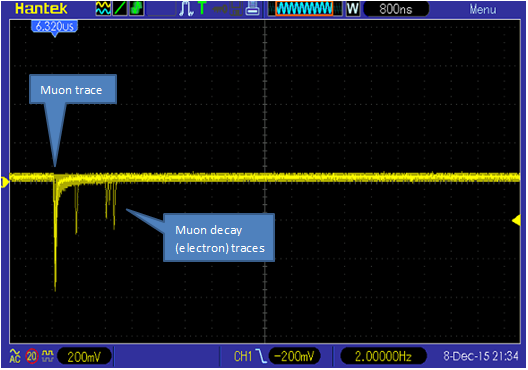 The muon detector we want to realize is based on a plastic scintillator crystal coupled to a photomultiplier. This tool completes the coincidence detector described in the post : Cosmic Rays and Coincidence Detector. 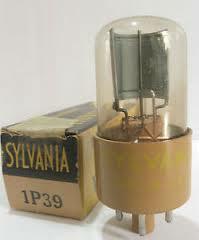 The photoelectric effect is the observation that many metals emit electrons when light shines upon them. Electrons emitted in this manner can be called photo-electrons.